Why We Love It: Do you have a child heading to middle school next year? 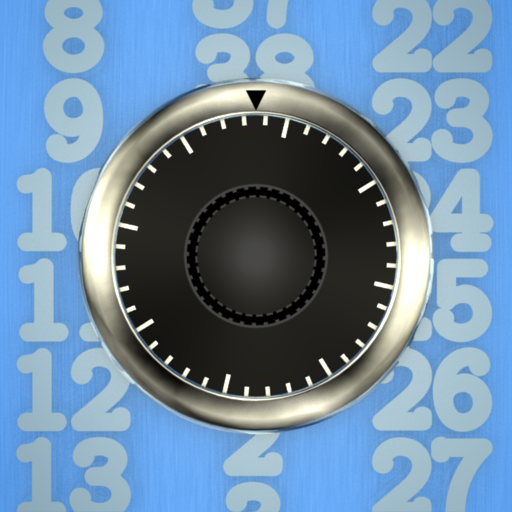 This app is a great tool to teach the process of opening a combination lock. The whole purpose of the app is to use a combination lock to open a locker or safe. Initially, the combination is set up with numbers that are simple to locate on the dial. Then the child works up to locating harder digits. Although a real combination lock is a bit easier to turn, the option to simplify the combination helps keep the kids from becoming overwhelmed and giving up. Why Kids Love It: Middle school is a big change for our kids at the clinic, and they seem to get a real sense of pride about mastering the art of combination locks. The app uses a timer to track how long it took to open the lock, so the kids can try to beat their best score. The timer is not visible on the screen during the unlocking process, so there is no distraction or sense of pressure for the task. To keep the kids engaged in what can be a tedious practice, there is an option to place a picture from your device’s camera roll on the inside of the locker as a surprise and motivator.